Nikko Toshogu shrine is one of the highlights in Nikko. Nikko (日光) is very popular destination for the tourist from the foreign countries because it is World Heritage site. You can see lots of very historical temples and shrines. Take Tohoku Shinkanse from Tokyo or Ueno to Utsunomiya. You can get Nikko by Japan Rail Pass. 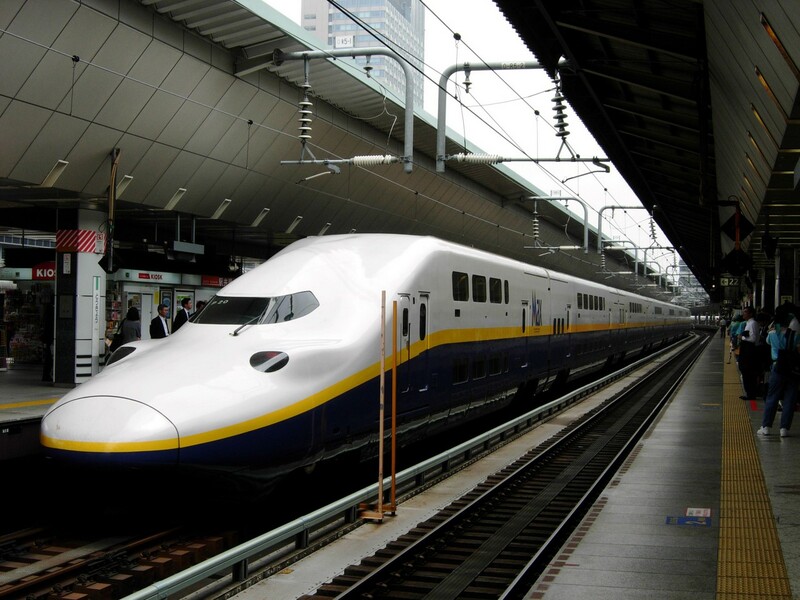 If you access there from Tokyo, take Tohoku Shinkansen to get Utsunomiya. “Hayabusa” and “Hayate” do not stop at Utusnomiya station. Take “Yamabiko” or “Nasuno” to get Utsunomiya. You need to take the local train on Nikko line. You will transfer to Nikko line at Utsunomiya station. After you get off Shinkansen, move to platform #5. Mostly the train to Nikko depart there. Nikko is the last station. It takes about 40 minutes from Utsunomiya to Nikko. 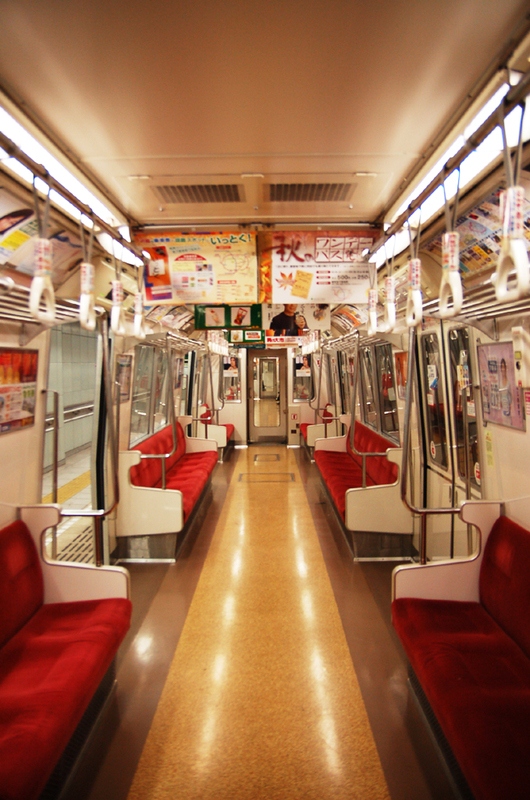 This is the typical interior of the local train. 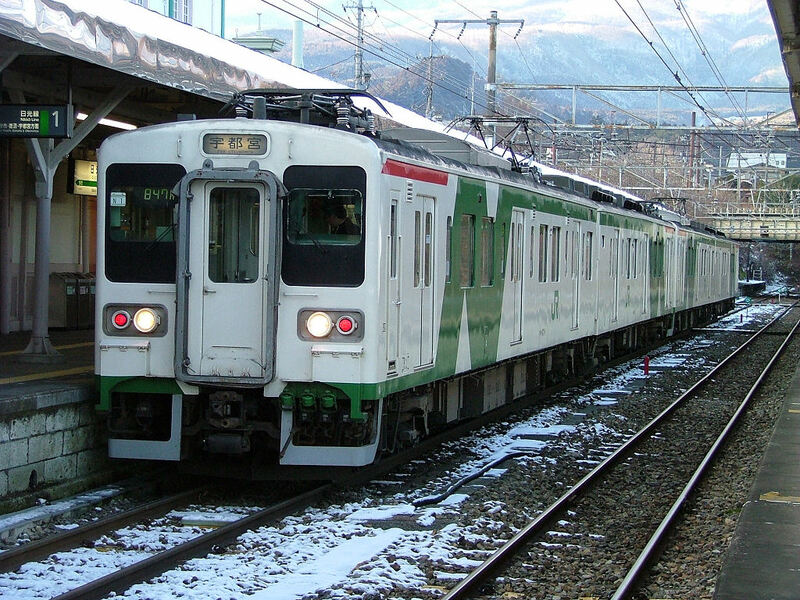 Nikko line is used for not sightseeing but commuting. We do not have the luxury express train. You need to get the local train. And also these trains are not operated very often. We have 24 round trips a day. We mostly have once train a hour. Please check the time table before you go. My sister and I (elderly) arrive Haneda at 05:15 and plan to go to Nikko straight from Haneda. Reading your site (which is by far the most useful) I think we need to train into Tokyo Station first – is that correct. Your detailed advice would be sppreciated. If you take option 2, you can take Keikyu train from Haneda. Most of Keikyu train goes directly to Asakusa via subway line. And then take Tobu railway train. I recommend option 2 more than option 1. I have a jr east nagano niigata pass. I would like to visit nikko in the morning of 5/4/18 and then ashikaga in the afternoon. Can you give me the route and trains to take so that I will not incur additional cost. Thank you. Next Next post: How to access to Shirakawago from Takayama, Kanazawa, Takaoka and Toyama.